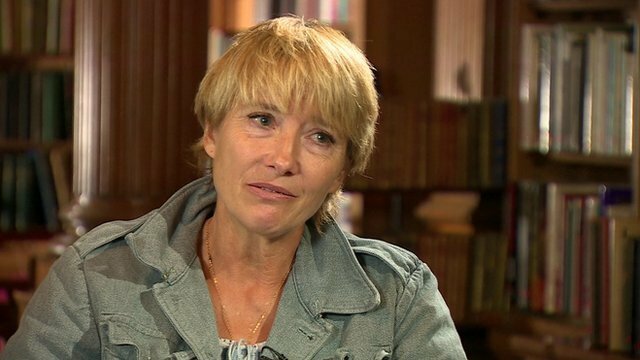 Emma Thompson has said that the UK’s failure to take in its quota of refugees is “really shaming”. The actress said she thought reaction in the UK to the crisis had “a lot to do with racism”, claiming that if the migrants were white Europeans, the situation would be perceived differently. She was speaking to BBC Newsnight’s Emily Maitlis. thing is they are being offered refuge in other countries, but they don’t want to stay in those countries………….now why is that?